This module shows how to obtain and compile and use the three sample applications. It shows the CREST sample code. 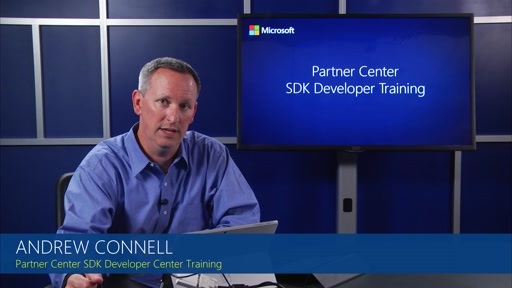 It shows the Partner Center SDK sample console application. 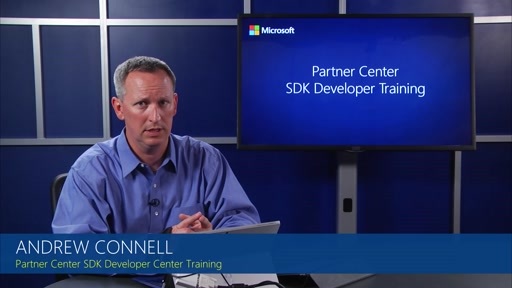 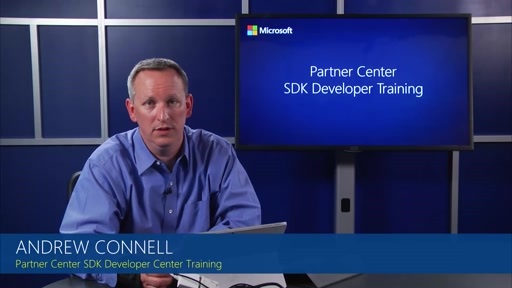 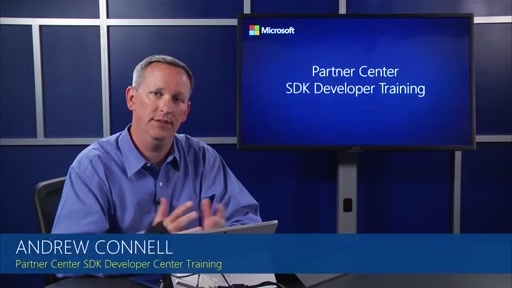 And it shows the Partner Center SDK sample web application.